Detached garages allow you the opportunity to choose where on your property the garage will be located. They can be placed at an angle to the house or even placed further back on your lot, meaning they won’t dominate the façade of your home as many attached garages do. When a garage is attached to the house, it is effectively a permanent fixture in that one area. The ability to utilize the space for another purpose – a side patio for example – is very limited unless you are willing to invest in a costly renovation. Detached garages allow for multi-functional space. Because they are customizable, you can plan to get a detached garage that serves many purposes simultaneously, from vehicle storage to a workshop and beyond. 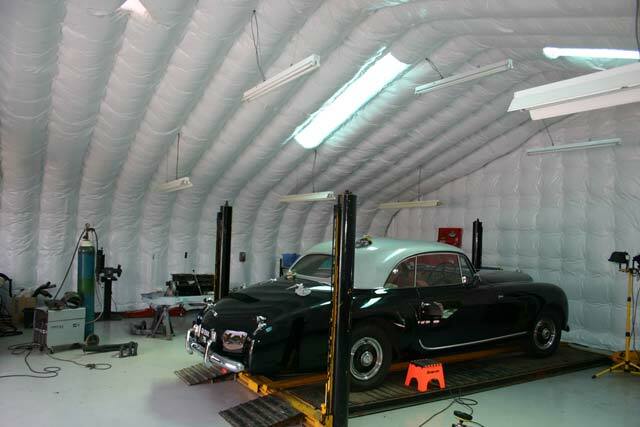 A detached garage is better-suited for many activities than is an attached one. For a hobby like carpentry, the ability to separate the space from the main home can significantly reduce noise. Furthermore, it can also prove safer than an attached garage if you are using it for storage of items like paints, fuel and oil. Using a steel building for your detached garage is particularly advantageous because they are designed to maximize space efficiency. The ability to add additional storage components to the space can help resolve any issues you have with clutter inside your home and on your property. If you opt for a detached garage, you get to choose aspects such as doors, windows, colours, and size. Furthermore, you have the ability to add electricity, insulation, lighting and ventilation. This means that you can get a detached garage that is simple or fully-stocked, depending on your needs. For those who need a garage addition and can’t decide between detached or attached, there are a variety of things to consider. For smaller homes, an attached garage could overwhelm it. The same is true of particular types of houses, like ranch styles or bungalows. Opting for a detached garage constructed from a steel building can give you the space, customizability and functionality that you expect from your garage addition.